Kuantan Wire Products SDN. BHD. 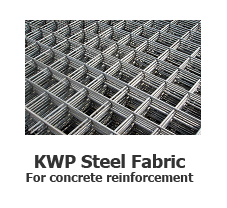 Steel Fabric Manufacturer and Wire Mesh Supplier. Kuantan Wire Products Sdn. Bhd. started the manufacturing of steel fabric for concrete reinforcement at Kawasan Perindustrian Semambu, Kuantan in the state of Pahang Darul Makmur. 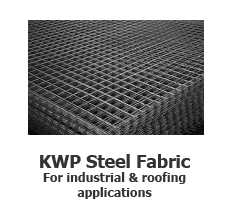 We commenced operations in the year 1983 and currently we are the leading manufacturer of reinforcing steel fabric in the East Coast of Peninsular Malaysia. Our manufacturing expertise is second to none. To be the best in the country, performance is all that matters. We have what it takes to deliver the goods which include a diverse range of quality products to meet your needs. Financial strength is the key to success. 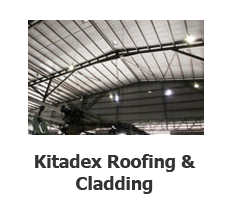 We also have a network of facilities and manpower for the manufacturing and distribution for our products in the growth areas of Peninsular Malaysia. We even took great measures to ensure total reliability and efficiency in our logistics system. 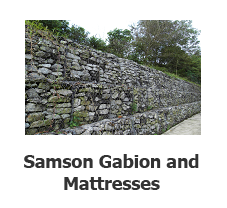 In short, we have the resources and processes in place to offer you the service you deserve. 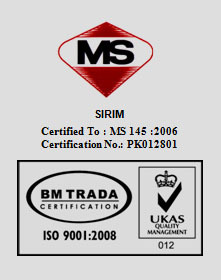 We aim to be not just another supplier; we aim to be your long term partner in the industry. 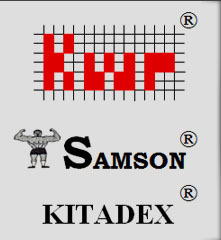 Move forward together with Kuantan Wire Products Sdn Bhd. Please contact us to discuss your wire needs. Thank you for taking the time to visit our site. We look forward to hearing from you soon. Copyright © 2011 Kuantan Wire Products Sdn. Bhd. All Rights Reserved.